The Community Fisheries Coordinator is responsible for developing and implementing community outreach, communication and educational strategies that effectively communicates TNC’s conservation messages and promotes its conservation and community involvement efforts in sustainable fisheries. This includes to ensure model development of traditional use right for fisheries in cooperation with traditional/indigenous community organization in Rote Island. S/he is accountable to promote and increase public awareness, facilitate community groups to demonstrate sustainable fishing practices. This assignment includes various targeted groups including community fisheries and indigenous people towards sustainable use of marine resources. • Identify and establish community groups to practice responsible and sustainable use of marine resources that will include group discussion, assisting, and technical training (organizational/ institutional, group roles and responsibilities). The Community Fisheries Coordinator reports to the Lesser Sunda Portfolio Manager and is based in Rote. S/he also coordinates closely with other team members for the preparation of project closeout. • Bachelor’s degree in Fisheries, Marine Conservation, Communication, Environmental Education and 3 years’ experience in public education associated with conservation projects or equivalent combination of education and experience. • Ability to sell ideas to a wide variety of people and interest groups. • Experience using common software applications such as Word, Excel, web browsers, etc. May require database management skills with ability to produce reports. Ability to use advanced computer functions including navigating the Internet. Ability to manipulate, analyze and interpret data. • Excellent written and oral communication skills, including public-speaking skills. • Ability to organize time and manage diverse activities and meet deadlines. The Marine Resilience Specialist is responsible to ensure that the coastal and marine resilience aspect is incorporated in the MPA Resilient Network of Lesser Sunda, particularly, the impact of climate change. This includes finalization of the Lesser Sunda MPA Network refined design of the project. S/he provides strong support in developing Indonesia Coastal and Ocean Program (ICOP) coastal resilience strategy and helps establish TNC as a major conservation partner in coastal and marine resilience based on Lesser Sunda experiences, assists in defining conservation priorities, leads and manages a cross-cutting team to develop and implement the strategy, and builds strategic, scientific, and technical capacity. S/he develops innovative scientific methods, analyses, tools, and frameworks to address the development and management of coastal, widely communicates solutions and best practices, and engages support for the strategy within TNC and the conservation community. S/he provides technical and program support to TNC programs which is a part of the strategy by identifying and resolving technical issues that conserve and protect ocean habitats and natural resources. 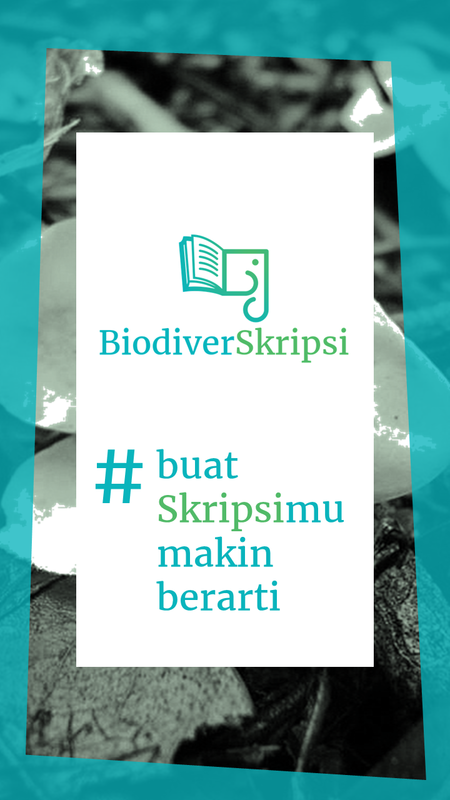 • Carry out comprehensive analysis and providing recommendation to The Nature Conservancy Indonesia Program, particularly on the impacts of climate changes as resilient MPAs network. • Responsible to ensure the availability of an updated and refined MPA Resilient Network Design of Lesser Sunda, which incorporates coastal and marine resilience aspects. • Responsible for developing and implementing the emerging coastal resilience strategy, helping it grow and develop from an initial approach to an established program by working closely with field offices. • Help write proposals for funding and support fundraising efforts as appropriate. • Explore and establish partnerships with public, private and NGO sector organizations to advance the strategy objectives. • Identify and help launch coastal resilience projects based on the strategy and identified opportunities, and support and track development of these projects over time. The Marine Resilience Specialist is based in Jakarta and works closely with the ICOP Conservation and Marine Planning Senior Manager. S/he also coordinates with other team members in the preparation of project closeout. • Bachelor’s degree e.g. in Marine Conservation and 5 years’ experience in climate change, coastal wetlands or oceans conservation practice or equivalent combination of education and experience. • Experience managing complex or multiple projects, including staffing, workloads and finances under deadlines. • Supervisory experience, including motivating, leading, setting objectives and managing performance. • Experience developing partnerships (industry, community, government). Please send your CV and application letter to recruitment.indo@tnc.org, not later than November 15, 2016. Please insert the position title you are interested to apply on the subject line. 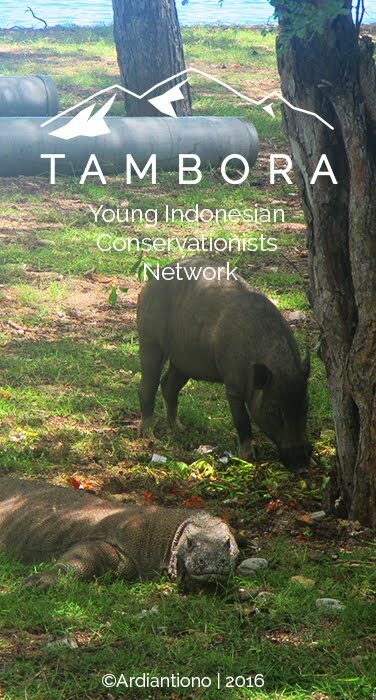 Visit www.nature.or.id to learn more about The Nature Conservancy Indonesia Program.